The results of your home sleep study will decide which step is recommended for you to take next. 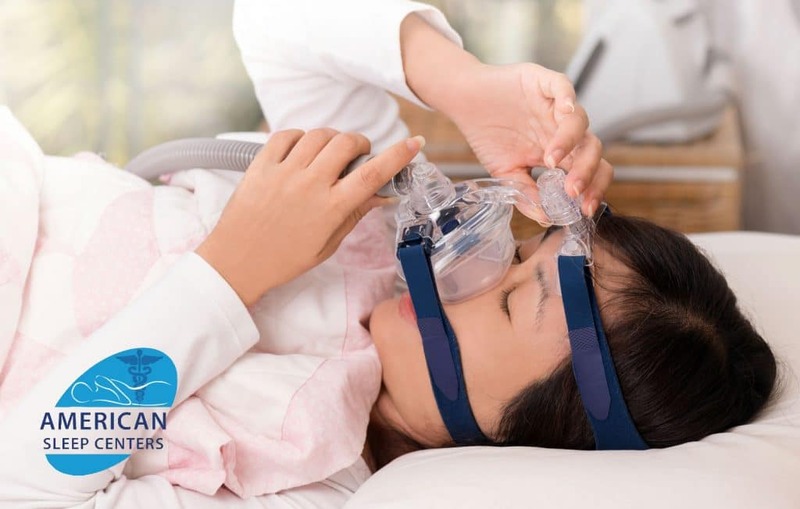 If you test positive for sleep apnea, a sleep center or in-home CPAP titration study may be recommended to determine the pressure required for you. These decisions are made based on the results of your study and what your medical insurance covers for you on your plan. 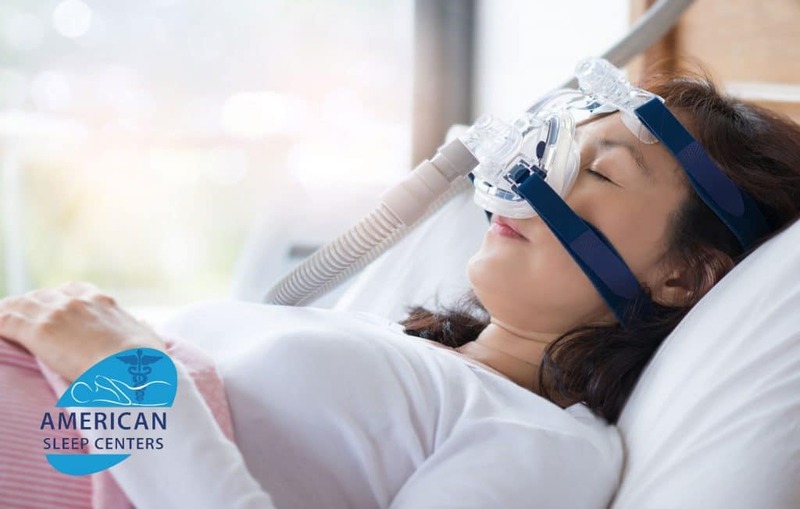 We provide fast, accurate and secure sleep study results to your referring physician within a consistent seven to the ten-days working timeframe. Home sleep testing is done in the convenience of the patients home rather than in a sleep lab or a hospital. Home sleep testing does not have a sleep technician monitoring you at your home while you are sleeping with the device. We mail this small device directly to your home for you to put it on before you go to bed and simply press the “on” button to begin at night and the “off” button in the morning. The home sleep device is compact, lightweight and easy-to-use as well as cost-efficient and capable of recording all the required channels of information. The devices we send to the patient homes are capable of recording up to five channels of information: respiratory effort, pulse oxygen saturation, nasal flow, and snoring. These devices may be small and simple to use, but they provide accurate and secure data. If you were referred to us by your Doctor, we will contact you directly to schedule you for your sleep study. 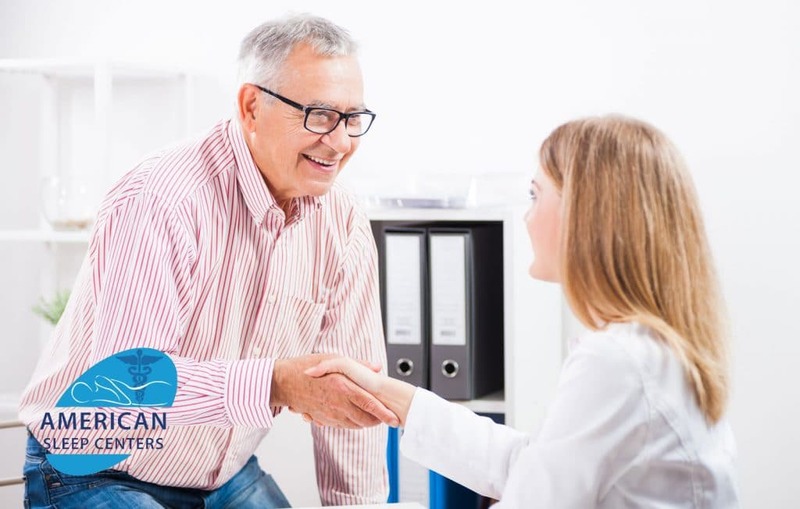 You may also contact us at (909) 987-3100 – Monday through Friday 8am to 5pm or email us at info@americansleepcenters.com. Please also visit us at any of our Social Media sites for more information. Home Sleep Test is shipped using the United States Postal Service. A return shipping label will be included in your kit, to make shipping back the device quick and easy. If you have any questions on the night of your home test, you may reach our “after-hours” help line seven nights a week from 7pm- 7am at (909) 987-3100. You will be contacted to walk through how to use the device on the day you receive your device. Written instructions and a link to a online instructional video are provided for you. If you pick up the device at our sleep center, our qualified staff will instruct you and answer any questions you may have on the home sleep device. If you have any questions on the night of your home test, you can reach our “after-hours” help line seven nights a week from 7pm- 7am at (909) 987-3100. Please wear the home sleep test device on the night you receive the device. It is very important that you keep your return appointment or ship the device back to us as soon as possible as we may have other patients scheduled to use the testing equipment. If for any reason you cannot test on the first night, please contact customer service (909) 987-3100. We provide fast, accurate and secure sleep study results to your referring physician within a consistent seven to ten days working timeframe. If you referred yourself directly to us, your results will be sent to you directly. There is some waiting time for patients, and this can be frustrating because we all like to know how we did and everything went with our studies. Most of us live with this problem for longer then we should and even though we want a solution right away, it does take time for everything to be scored and signed off on accurately. The worst part is over, and you are much closer to a good night’s sleep. We do recommend you arrange your follow up an appointment with your referring physician or with us for a couple of weeks after your sleep study is complete. Since all we do is SLEEP, we provide the best home sleep equipment on the market. The home sleep device is small, simple and sent directly to the patient’s home to be worn while sleeping comfortably in their own bed. These home sleep devices are dreamy! They are compact, lightweight and easy-to-use as well as cost-efficient and capable of recording all the required channels of information. Home sleep testing does require a prescription from either your physician or you may obtain one from one of our physicians. Home sleep testing does require a prescription from either your physician or you may obtain one from one of our physicians. If you need to schedule time to speak to one of our physicians to obtain a prescription, if needed, please let us know and we will schedule a call for you.